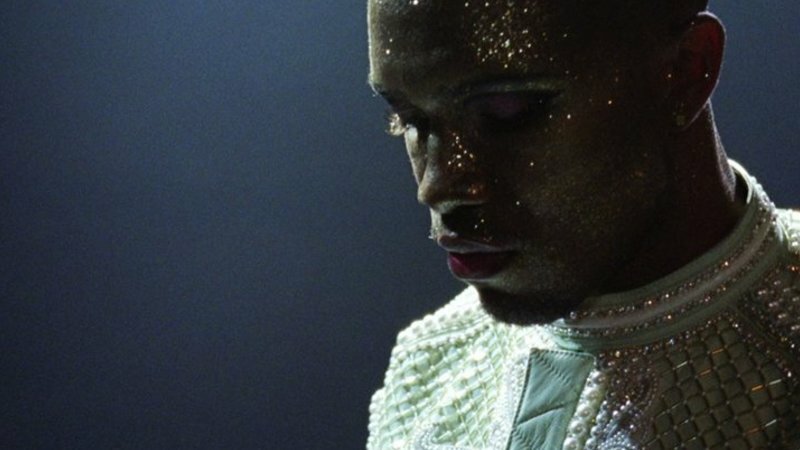 As if earning $1 million in the first week of his album release wasn't enough of an achievement, Frank Ocean now has five songs from the single LP Blonde on the Billboard Hot 100 Chart. "Nikes," "Ivy," "Pink + White," "Solo" and "Nights" are sitting pretty at the No. 79, No. 80, No. 84, No. 96 and No. 98 spots.